Employee Security helps you manage your store with confidence while gaining greater control over daily operations. GiftLogic’s robust permissions and security put you in complete control of what employees can view and perform. 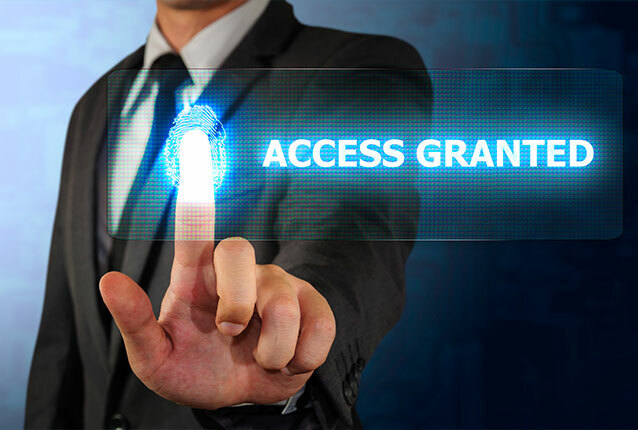 Grant access on a person to person basis to fit job requirements. *Fingerprint Integration, Time Clock, and QuickBooks Integration Sold Separately.